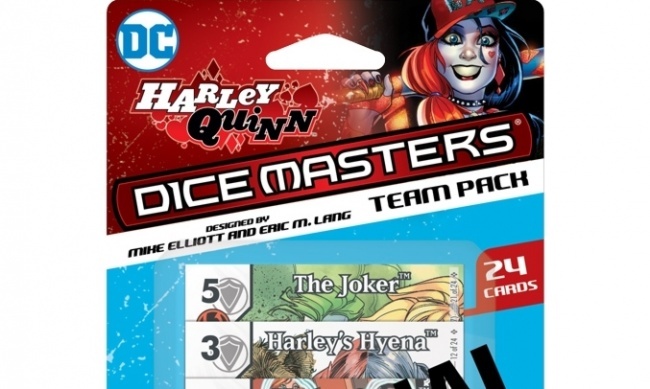 In April, WizKids will release the Harley Quinn Team Pack for Mike Elliott and Eric M. Lang’s DC Comics Dice Masters game, replacing the originally-planned Harley Quinn Starter Set. 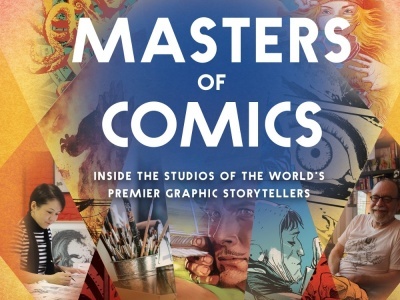 This fixed set includes Harley Quinn and some of her familiar cohorts from the DC Universe: Power Girl, Batman, Poison Ivy, and four other characters. 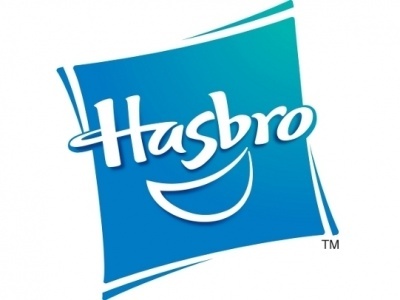 Each character has two dice included in the set, as well as the cards needed to play them in the game. 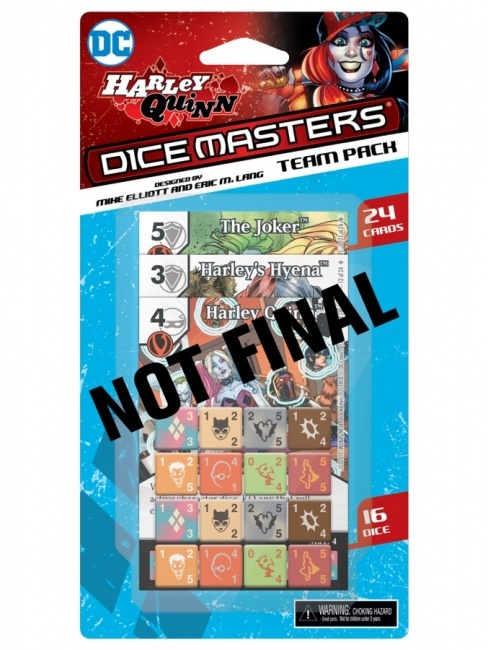 This will also be the first DC Comics Dice Masters Team Pack to include Basic Action Cards. The set has 16 dice and 24 cards. 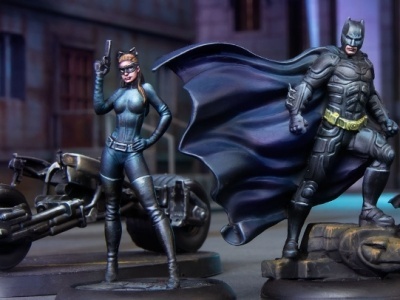 WizKids had originally planned to release a Harley Quinn themed starter set next month (see “Harley Quinn Gets Her Own ‘Dice Masters’ Starter”), but that set has been cancelled.